I-TEC is excited to release the LIFE Study, a nine week study designed to be used in a small group or as a personal devotion. 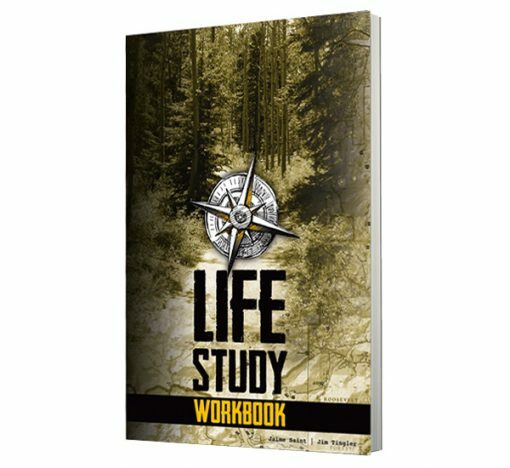 The LIFE Study helps us look at what the Bible teaches about different areas of our lives, and helps us apply those Truths in a practical way. The areas explored through this study include: success, financial, career, family, physical, social, intellectual, and spiritual. The LIFE Study is a tool for real world, practical discipleship to encourage living intentionally in every area of life, reflecting the love and light of Christ into a world that is dark and without hope.